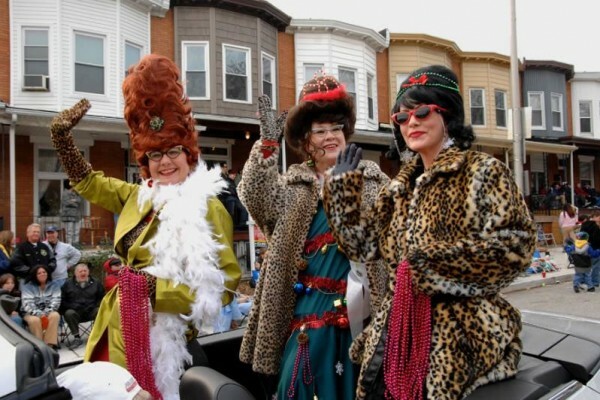 Well into its third decade of downtown renewal, Baltimore has fully emerged as a destination city with no shortage of tastes, sounds and beauty to tantalize guests throughout the seasons. There is plenty of press on new hotels and restaurants, museum expansions, bustling downtown ballparks and luxurious waterfront townhomes. Against this glitzy backdrop is another story—the persistent charms of a city that retains a high percentage of its native sons and daughters. Baltimore is quilted from 233 distinct neighborhoods that provide a deep sense of community that is lacking in modern suburban America. The city is equally blessed with numerous institutions dedicated to the invigoration of mind, body and soul. 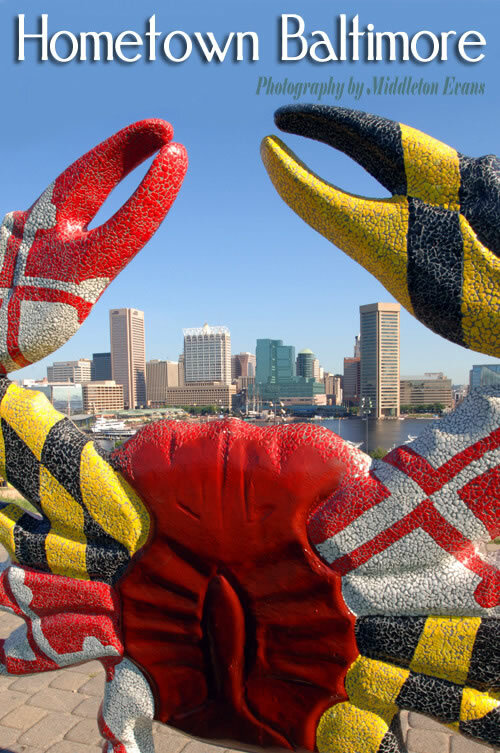 Mix in a thriving arts community, rich sporting traditions, countless architectural gems, great recreation and proximity to pastoral countryside and the Chesapeake Bay, and you have a great American city. Local photographer Middleton Evans, a 1982 graduate of McDonogh School, knows this older Baltimore well, having grown up in Homeland. 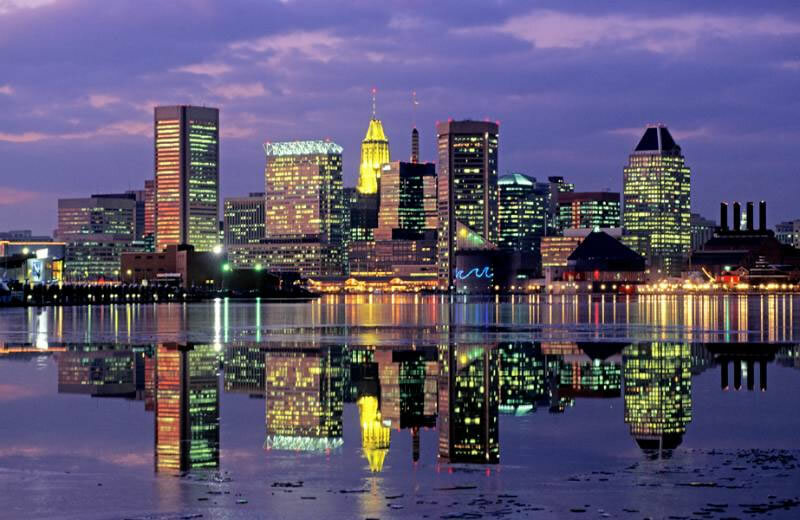 For Hometown Baltimore, he combines a lifetime of living in Baltimore, twenty years of photographing the city and a passion for creating inspiring photographs that celebrate the human spirit and honor God’s magnificent creation. 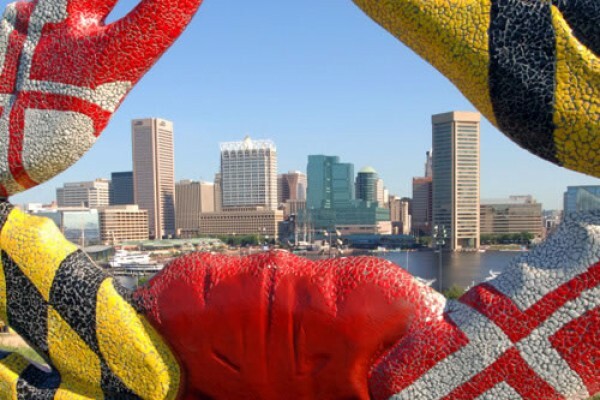 This multi-faceted collection of 350 photographs captures the heart and soul of Baltimore for a lifetime of enjoyable viewing. 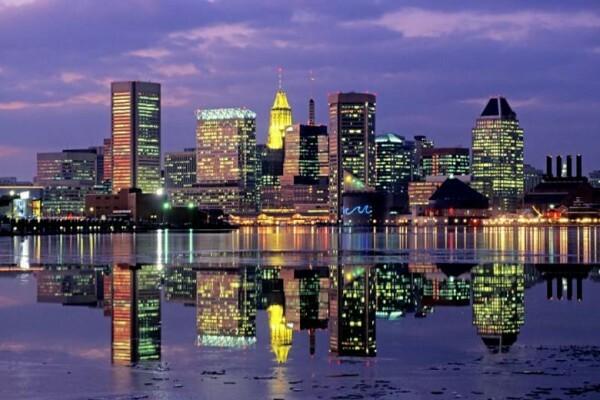 Contact us to be notified of Hometown Baltimore’s publication date.